The travel and hospitality industry is one of the fastest growing sectors, approaching $1.6 trillion in global bookings last year according to Deloitte’s 2018 Travel and Hospitality Industry Outlook. New next-gen technology, such as artificial intelligence and automation, are poised to drive future growth, but most consumers still want to speak to a human when they need help. A recent report by analytics company Verint suggests that 67 percent of consumers prefer an authentic interaction with a live customer service agent when faced with a complicated issue or complaint. But that doesn’t mean technology doesn’t have a role to play. Today’s most successful travel and hospitality brands deliver personal customer experience up front, while simultaneously investing in, and implementing, technology to enhance the customer experience. By providing high-tech tools, implementing data-based predictions and embracing omnichannel support, agents can elevate customer complaint resolutions to the next level — resulting in happier customers and a better bottom-line. The ubiquity of smartphones, laptops and tablets has enabled the average traveler to maintain constant connectivity throughout their journey. However, most people go on vacation todisconnect; and the last thing they want is to be stuck on hold on a customer service hotline. These on-the-go travelers will seek the most expedient support through the most convenient means in the moment, meaning brands must be ready and standing by at each channel to resolve their complaints. A customer may initiate contact via a tweet, then have a phone conversation with an agent, and then communicate further via follow-up emails. 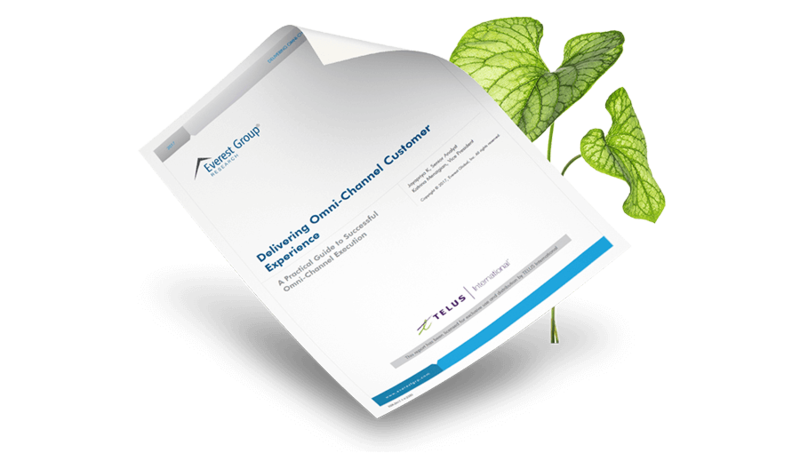 With an omnichannel customer service strategy, each point of contact is tracked and captured within one continuous chain. A customer doesn’t need to waste time re-explaining their issue and the responding agents don’t need to repeatedly ask for the same information already provided. Through the application of an omnichannel strategy, Carey’s customer service team fields issues from multiple channels, consolidates them into one complete narrative and collaborates to determine the best approach. “Our ticketing system gives us the flexibility to ensure the right person is always available to give the right answer — no matter how the customer got in touch,” he says. Big data is more than just a business buzzword; it’s a tool that gives companies unique views into their customers’ preferences. The companies most successful at maintaining that balance are the ones using data to proactively resolve issues — before the customer even asks. During the harsh winter of 2012–2013, Red Roof Inn used data analytics to help some travelers weather the storm. 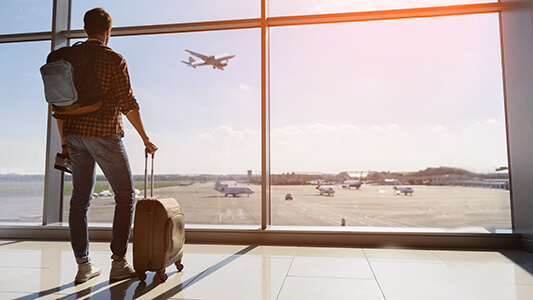 The economy hotel chain examined flight cancellation metrics and weather predictions in order to selectively target grounded customers, and show these stranded travelers nearby Red Roof Inn vacancies. Their data-centric approach helped them realize a 10 percent increase in business in regions where the strategy was deployed. Big data can even help vacationers maximize their relaxation. Market research firm McKinsey & Company identified travel and its associated purchases as a point of high anxiety for customers. 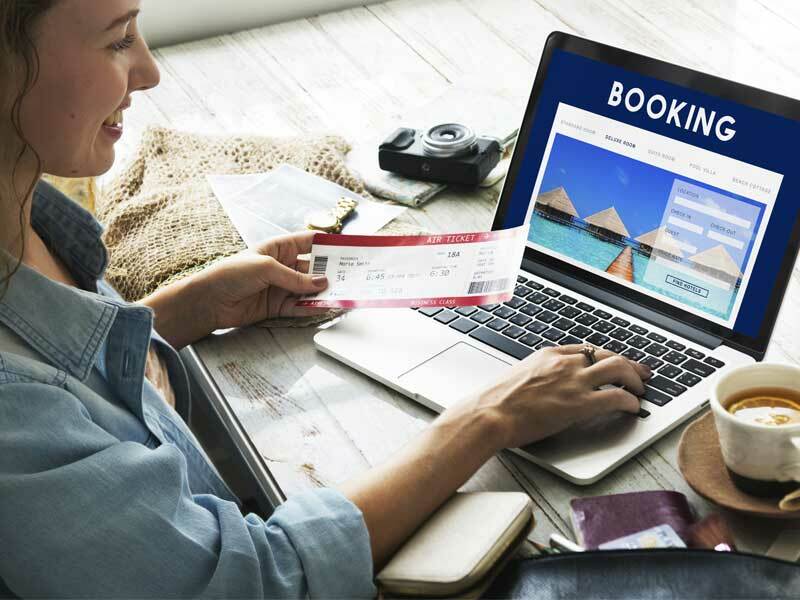 Rather than overwhelming consumers with multiple options for booking hotels, flights and excursions, businesses can leverage data to enable agents to more specifically position the right solution, to the right customer at the right time. Customer support agents amass great amounts of knowledge and problem-solving skills while on the job. Without careful curation, however, that information could be lost. Implementation of job training systems is a best practice for any contact center, but recent innovations in customer service technology are upping the ante on what can be achieved. Given the complexities of today’s customer support environment, detailed knowledge bases are a must-have for customer service departments. “We are really focused on using and delivering high-quality and user-friendly knowledge bases to clients,” says Jepson. Adding that smart and fast searchability and functionality is crucial, since finding the right answers becomes more challenging as a knowledge base grows. Fortunately, advancements in technology are helping solve this challenge. For example, KLM Royal Dutch Airlines uses artificial intelligence (AI) to assist agents in the search process. Rather than manually searching a knowledge base, KLM agents are offered automated answers based on a customer’s inquiry. To ensure accuracy, agents then have the ability to review and potentially edit the answer before sending it to the customer. Over time, these aggregated edits and responses help the AI platform learn and offer better and more intuitive answers. When it comes to travel and hospitality, customers expect the best and are not afraid to voice their dissatisfaction when faced with service below their expectations. A compassionate and expertly trained human workforce is vital for handling complex consumer issues in a timely manner — but they can’t do it alone. 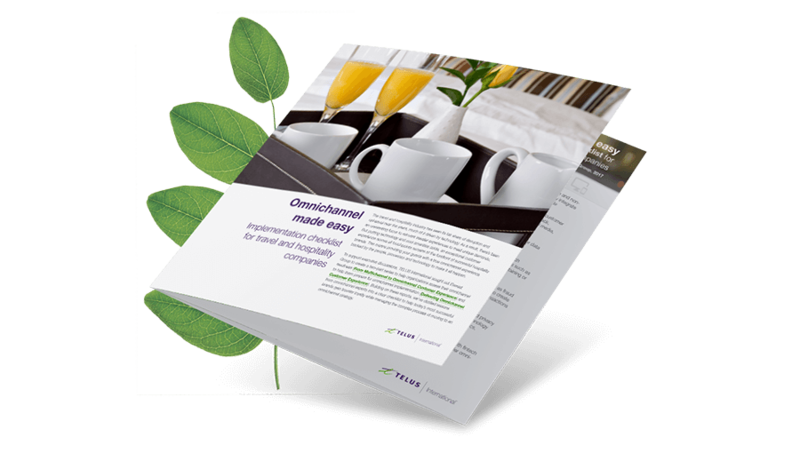 By leveraging next-gen technology to implement an omnichannel strategy, collecting and analyzing customer data, and developing innovative training tools, travel and hospitality brands can turn even the most dissatisfied customer into a loyal brand advocate.